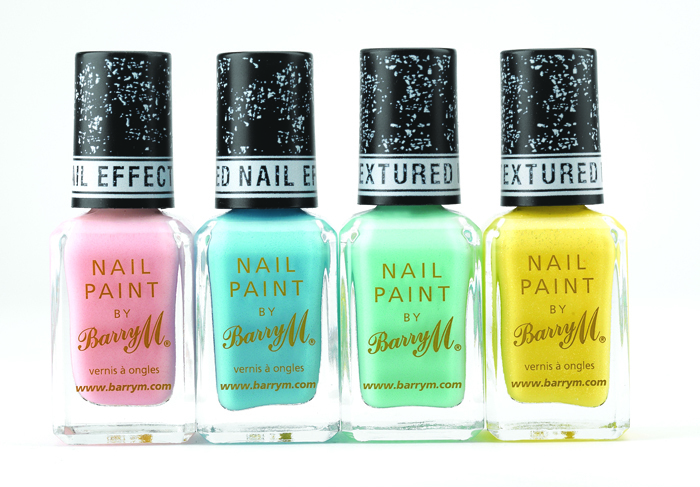 New Barry M Spring Launches - Textured Nail Effects and new Gelly shades! Exciting news from Barry M dropped in to my inbox today! I always get excited when they released new products! New for Spring is Textured Nail Effects and all-new Gelly shades! Channel East End cool by adding some grit to your nails! Textured Nail Effect’s grainy, matte formula creates a unique textured effect for a grunge-chic look. Available in 4 Spring/Summer shades named after famous haunts where Mr Barry Mero began his early working days in the markets of Ridley Road and Brixton. Ridley Road (Green) TNP4, Kingsland Road (Pink) TNP3, Station Road (Yellow) TNP2, Atlantic Road (Blue) TNP1. These will retail for £3.99 each. These look fun! Sounds like they could be similar to Nails Inc. leather effect? To add to our Hi Shine Gelly Nail Paint collection Barry M have 4 new exotic fruit inspired shades! Lychee GNP10, Dragon Fruit GNP11, Green Berry GNP12, Papaya GNP13 will be your go-to shades this Spring for an extra shiny mani. These will also retail for £3.99 each. Gah, give me that green immediately!! I'm super excited for these. I'll have swatches for you very soon, and details of when and where they'll be available! *faints* I LOVE Barry M. Oooooh I can't wait! the textured ones seem interesting! i cant wait to see how they look! 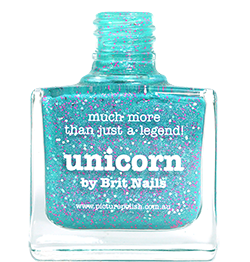 I wish I could get Barry M here in the states! I'm just too cheap to pay the shipping, haha! The cream and the green are the ones I'm most excited about!